Grand homes crafted from great stories. 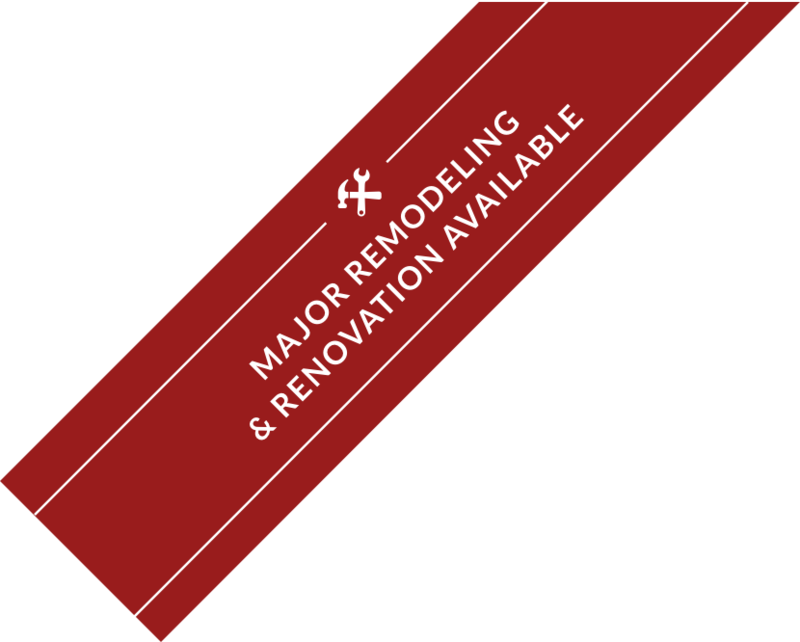 We believe that your home should speak to your needs, your desires, and your family’s story. Every detail counts, and is custom crafted by what inspires you. Our design and construction teams work closely with you examining every inch, nook & cranny to create a truly custom home that stands the test of time. 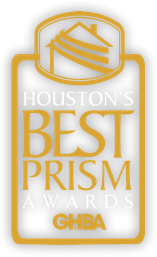 We are honored to be a five-time Houston’s Best PRISM Awards winner.